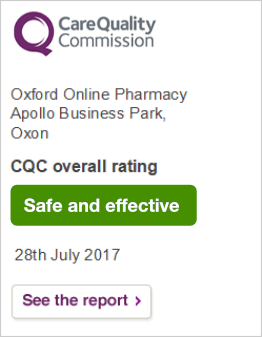 www.oxfordonlinepharmacy.co.uk is the online dispensing arm of the Oxfordshire-based Frosts Pharmacy Group, a family business going back three generations. As a fully registered UK pharmacy, we are committed to translating the values and heritage of our Oxfordshire-based bricks and mortar chemists online. Whatever your condition, we may be able to help. Have a look at our FAQ and Health Care Guides to find out more. Alternatively, you can drop us a line at info@oxfordop.co.uk or pick up the phone and speak to one of our pharmacists who will be more than happy to help: 01295 262 925. How do our stress-levels shape our health? NHS Patient Survey (CPPQ) 2019 - we want your views!